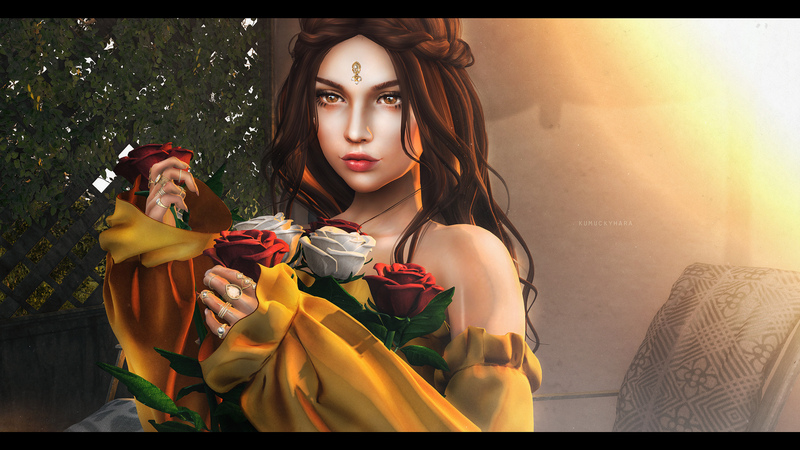 Second Life Pic of the day is "Fragrance and radiance", from Hara. 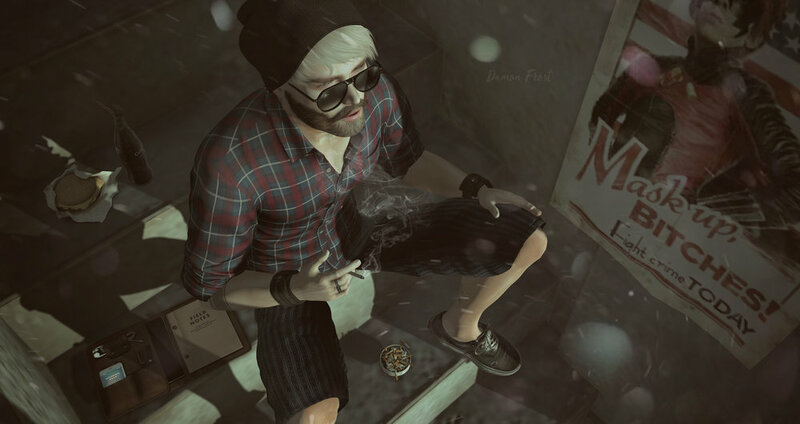 Second Life Pic of the day is "Finding my Calm", from Allie. 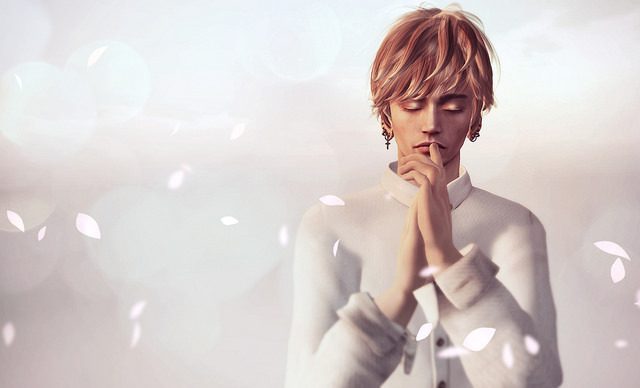 Second Life Pic of the day is "Spring lover", from Shiva SL. Second Life Pic of the day is "Happy Valentine's Day! ", from Strawberry Singh. Second Life Pic of the day is "Valentine's Pink", from Magissa Denver. 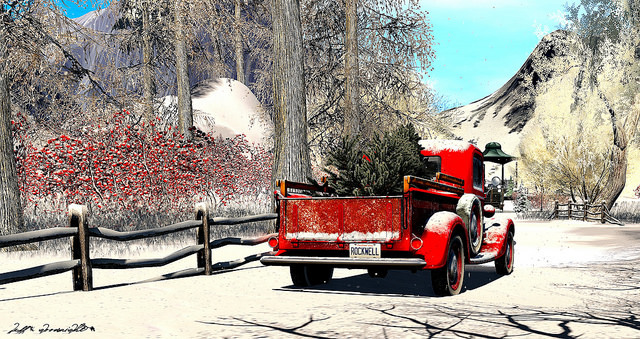 Second Life Pic of the day is "Day 1025. 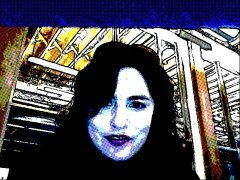 Dear Diary...", from Piitufiina Thorr. Second Life Pic of the day is "A good friend would try to talk you out of a crazy idea, a BEST friend would be right next to you the whole time saying "I'm in but this time run faster! ", from Neda Andel. Second Life Pic of the day is "Awakening", from Maddie Sampaio. Second Life Pic of the day is "Angel in White", from Duke Avelino. Second Life Pic of the day is "Bunny", from Lori Boucher. Second Life Pic of the day is "close your eyes and i'll kiss you", from Ashlee Cadell. Second Life Pic of the day is "Oh Deer", from silviamor777. 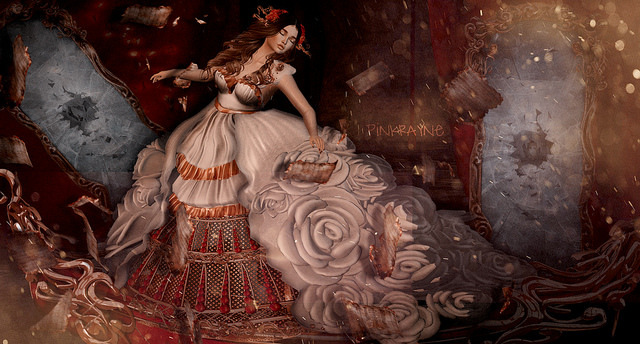 Second Life Pic of the day is "The Phantom of the Opera is there...", from Pink RayneSL. Second Life Pic of the day is "Mount Pinatubo - Cherishville_005", from Jeff Goodnight. Second Life Pic of the day is "Bulletproof", from Beloved Ruby. 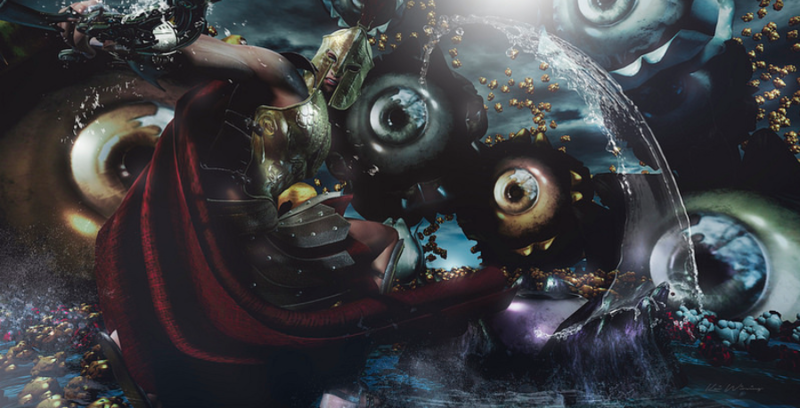 Second Life Pic of the day is "The Titans", from Kai Wirsing. Second Life Pic of the day is "before my wild eyes", from Indie.